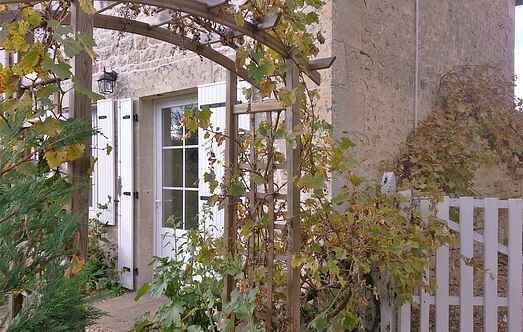 Find a vacation home to rent in Maisonnay from our list of vacation rental properties. Campaya has over 1 vacation homes available in Maisonnay, which give you the possibility to locate a unique accommodation in Maisonnay which completes your check-list in search for the perfect self catering vacation apartments in Maisonnay or vacation villas in Maisonnay. This elegant well furnished detached Gite is set within the beautiful mainly walled grounds of the main house and is available throughout the year, catering for short breaks as well as weekly holidays or longer. A standard free welcome pack is provided on arrival for stays of one week or more.